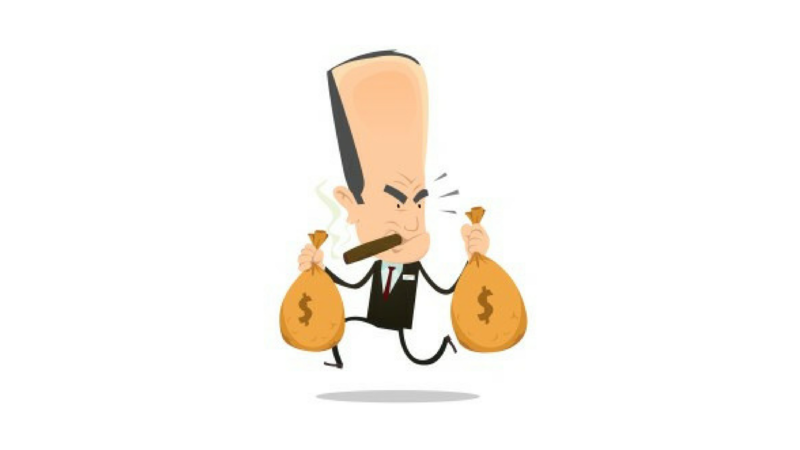 Are Hidden Motives Harming Your Financial Future? The informal birth of the financial planning profession took place nearly 50 years ago, when 13 businessmen gathered in a Chicago hotel room to discuss a better way to help people manage their financial lives. 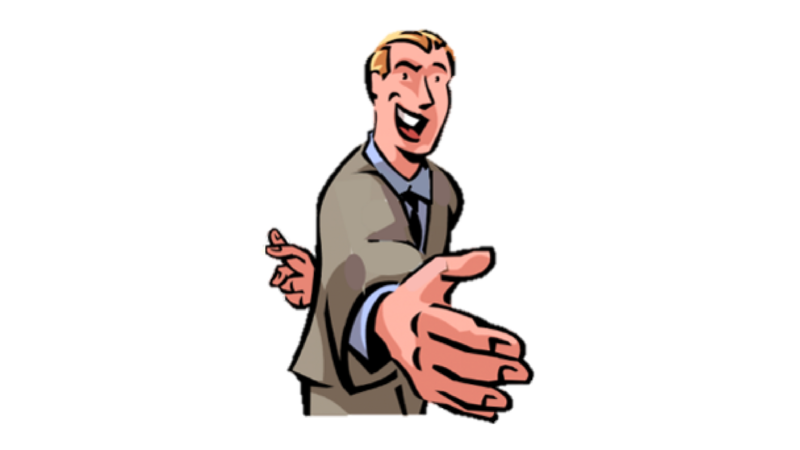 The idea behind the meeting was to make consulting, rather than salesmanship, the primary driver of the industry. This was a revolutionary idea at the time, as really the only “solution” available to investors were stock brokers or insurance agents who focused on commission producing transactions rather than unbiased advice. 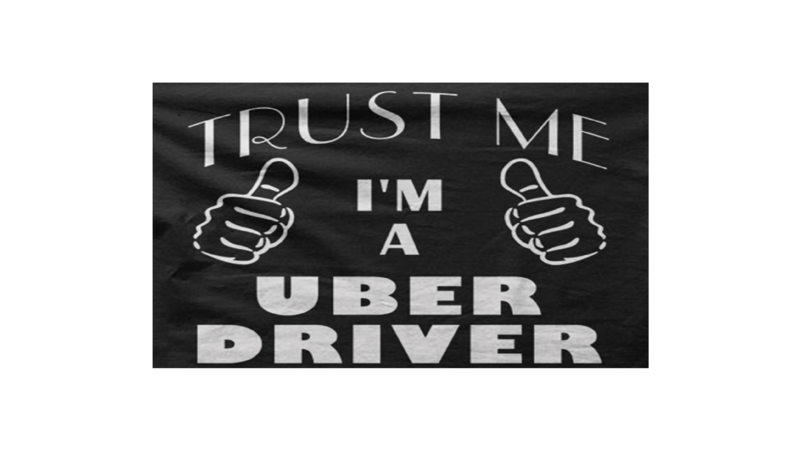 Who Do You Trust More, Uber Driver or Financial Advisor? "More than half of Americans are currently not invested in the stock market and of those non-investors, 21% said it was because they don't trust brokers or financial advisors." As a Certified Financial Planner, seeing survey results like these is certainly discouraging. The fact that almost a quarter of respondents cited lack of trust as a reason for why they aren't investing is quite alarming. Of course, this isn't the first time trust has been called into question when it comes to brokers and financial advisors. Recently, in another eye-opening survey, we learned that more people trust Uber drivers than brokers/financial advisors. No offense to Uber drivers (good experience personally), but the fact that we're comparing random strangers who show up at the push of a smart phone button for a ride around town to financial advisors tells us plenty about the general perception of the financial services industry. So what is an investor looking for professional financial advice to do? In short, simply asking "Do you have my best interests in mind?" is a great place to start. Congress is currently debating whether to require financial advisors put client's needs before their own. Yep, you read that right. At the moment, that doesn't necessarily have to be the case. Let’s start with something we’d all like to believe is true. Everyone of us is spectacularly unique and unduplicated: we lie side by side on an infinite plain covered with billions of our fellow special snowflakes stretched as far as the eye can see. No two alike. Not now, not before, not after, not ever. At least that’s what my Mom always told me. In so many words, I’m sure yours did too. Unfortunately, a mindset that reflexively emphasizes the unique ahead of shared attributes all too often presents an obstacle to effective financial planning. Sure we’re all different, but that doesn’t mean using a standardized approach to launch the financial planning process automatically strips us of our individuality or that every financial plan is destined to pretty much look the same. To arrive at a place where every financial plan is imbued with its own unique crystalline pattern, a bit of counterintuitive thinking is required at the onset. 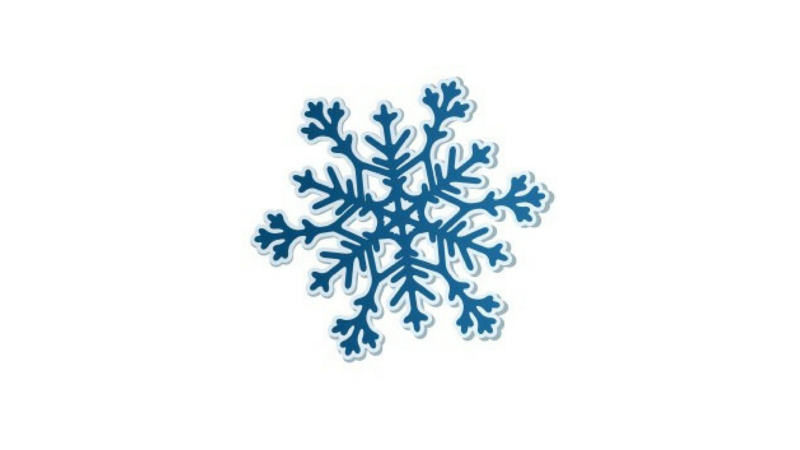 Instead of concentrating on the uniqueness of each individual snowflake, let’s simply start by concentrating on the properties of snow while acknowledging the job is simply to clear a path from Point A to Point B. Practically speaking, the professional practitioner should always first go through a standardized checklist that identifies gaps and informs choices on how best to reach the objective. Just prior to the start of the 1983 season, legendary college football coach Bo Schembechler famously told his players from the University of Michigan that no man, regardless of his skill or physical abilities, was more important than the team. That no coach, was more important than the team. He asked them to consider what effect things they did in preparation for the game would have on the team. And he told them that if they believed in each other and were willing to surrender something of themselves, the team would accomplish something much greater as a unit than they could ever hope to achieve on their own. Pretty heady stuff for a bunch of 19, 20, and 21 year old college athletes. I thought so too even though I heard it on the radio just like everyone else. Still, when Bo gave that impassioned speech 31 years ago, it was just 2 days past my 24th birthday…and it left a mark.